Gabriel is the youngest of 4 children. He has 3 older sisters who love and adore him. He's always been a good kid who is loving, honest, kind and smart. He loves dinosaurs and will talk your ear off about them. He has always appeared to be a healthy kid. A little on the small side but so were our girls so we never thought much of it. He had been complaining of leg pains and sleeping a lot. We just assumed he was growing. On February 1, 2018, we got the news no parent wants to hear--leukemia. 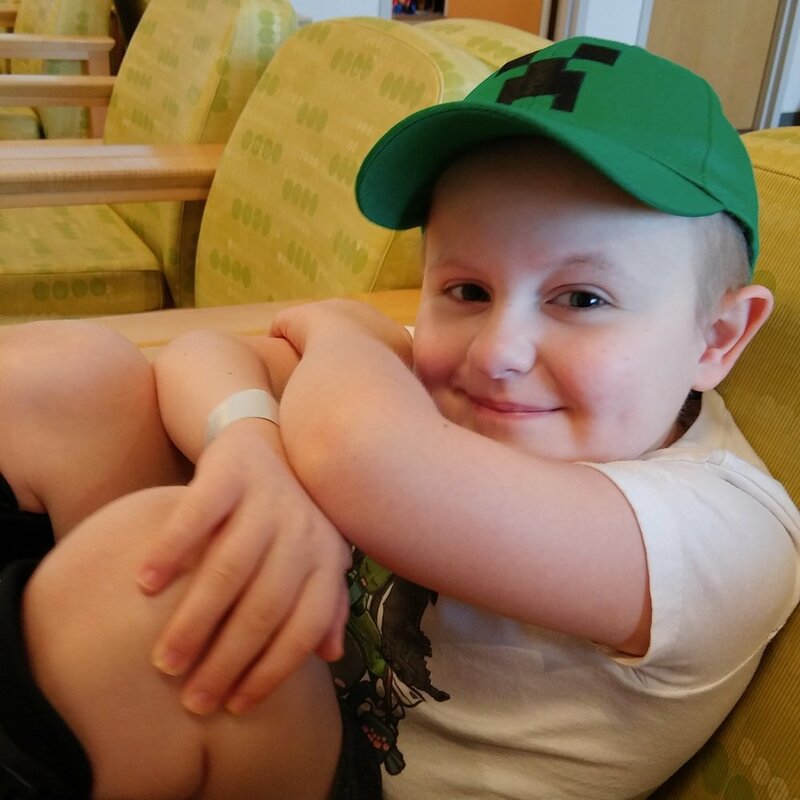 Our 8 year old son had leukemia. He is scheduled to complete chemo treatments in July of 2020.